Sitting in pride of place in your home, this Classic 90 Bottle Wine Rack should give you more than enough room for your favourite wine bottles. Each bottle will have a dedicated space to avoid any bottles being too close together. There's no longer any need to worry about finding the space for your wine because, with this, you can make space. 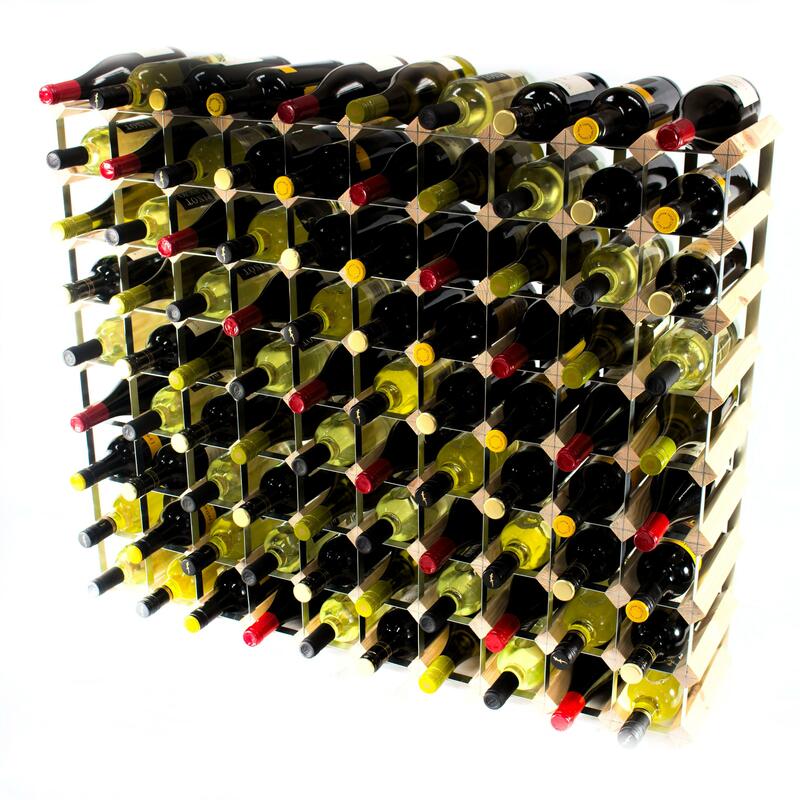 Made from the highest quality material, each wine rack is made to cater to your specific requirements. 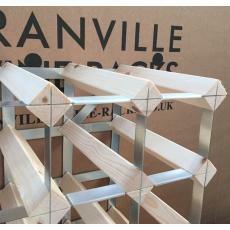 Our materials are sourced from all over the world to provide you with the best looking and best structural wine rack. 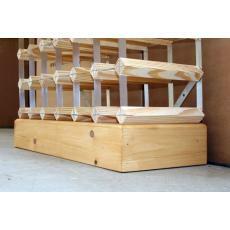 This wine rack will not fit in any room but will sit perfectly in a wine cellar or large kitchen diner. Not only will this look fantastic, but you will also be able to expand your wine collection. After all, you will have the room! Guests will request to dine at your home simply so they can look at your beautiful and classy wine rack. 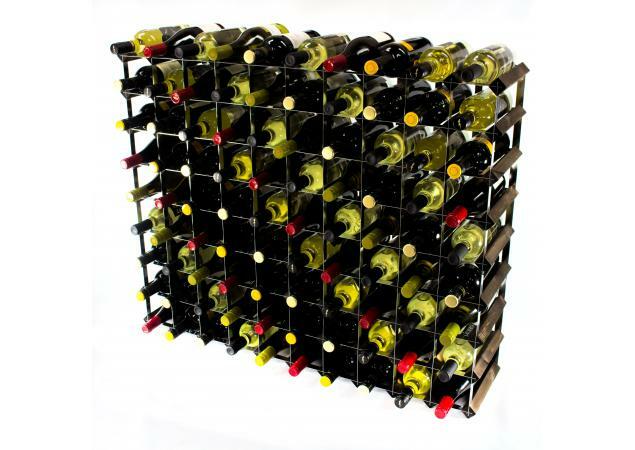 This wine rack is bound to give your already stylish home an added touch of sophistication and pizzazz. Of course, if this wine rack isn’t ideal for you and you need something a little larger or bespoke, our team will be more than happy to help. 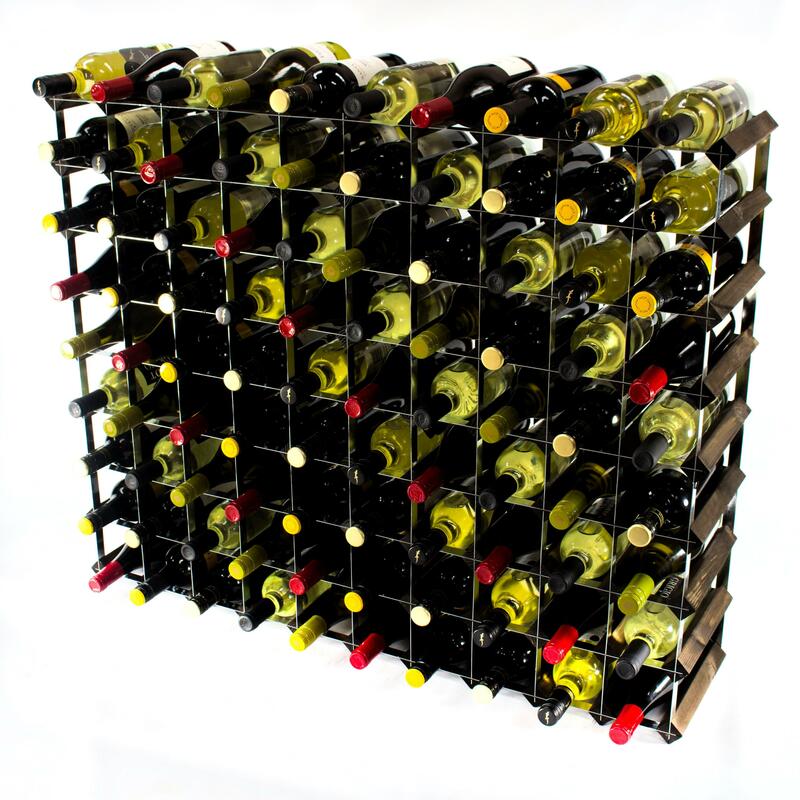 After all, we pride ourselves on ensuring that each and every customer gets the wine rack of their dreams. 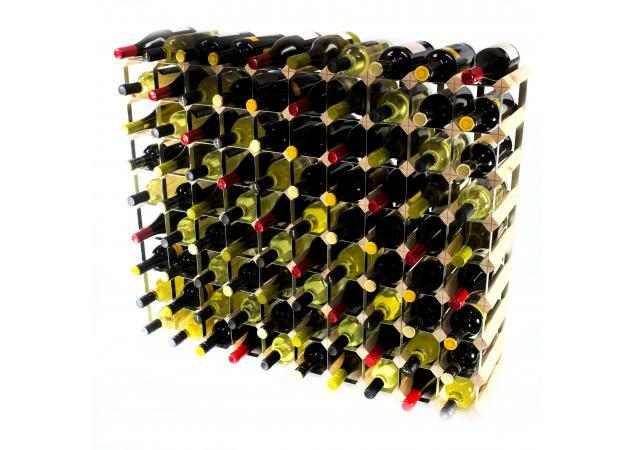 Don’t settle for anything less than your dream wine rack. 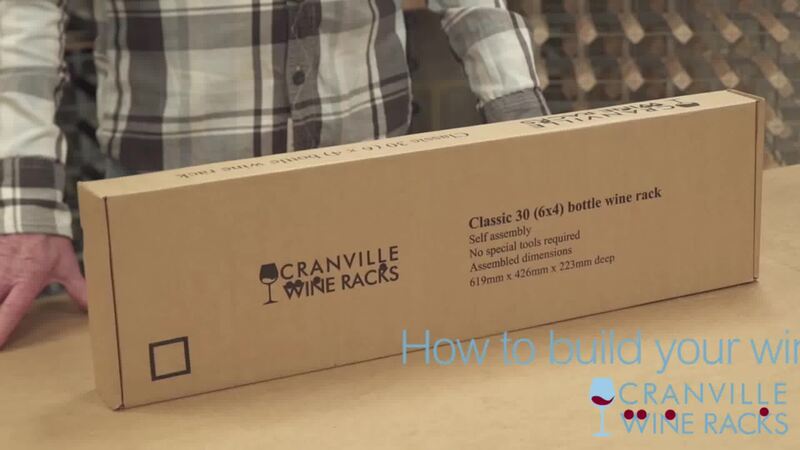 If this wine rack is too small or large for you, then don’t panic. 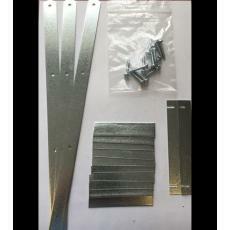 We will help you with all your wine rack needs.